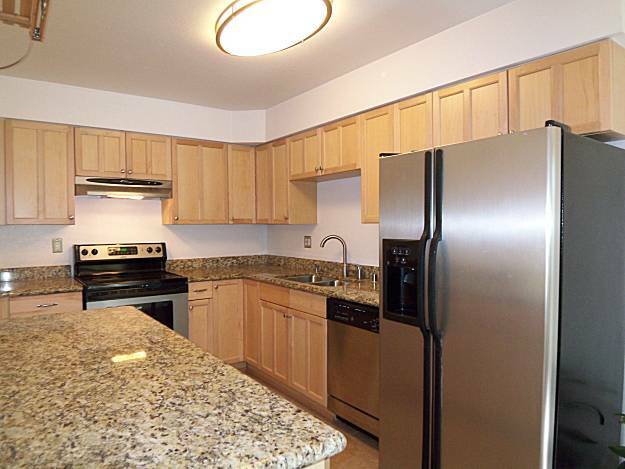 This remodeled unit has new finishes, including a kitchen with stainless-steel appliances, granite countertops and a tiled floor. It’s connected to a dining area. There’s also new paint and carpet, dual-paned windows, an office and a private patio. It comes with garage parking for one car. The building, which has its own swimming pool, is blocks from the Grand Lake shopping district and a block from access to Interstate 580. Discovery Bay, CA, May 11, 2010 ~ ForeclosureRadar (www.foreclosureradar.com), the only website that tracks every California foreclosure and provides daily auction updates, issued its monthly California Foreclosure Report for April 2010. Foreclosure filings were down in April for the first time since the beginning of the year. Despite the decline in filings, the inventory of properties in preforeclosure or scheduled for sale only dipped slightly as the drop in filings were offset by an increase in the time to foreclose. Cancellations continue to climb, up more than 32 percent from the beginning of the year. The number of properties sold to 3rd parties also continues to climb, helped again this month by slightly better discounts. Click here for the full April 2010 Foreclosure Report. When Caldecott Properties first opened in 2005, one of the goals was to be one of the most successful residential brokerages in the East Bay. 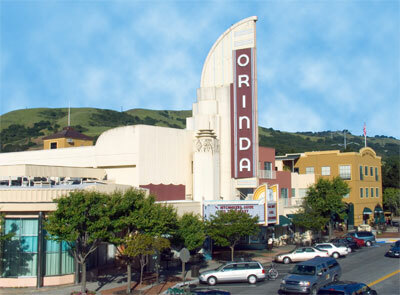 We have just cracked the San Francisco Business Times’ list for Largest Residential Real Estate Firms in the East Bay! Thank you to all our of our loyal clients and friends for helping make us a success ~ here’s to climbing higher in 2010! Lovely Rockridge Craftsman on Huge Park-Like Lot! Stately Craftsman nestled on a double park-like lot. All of the Craftsman details you love like hardwood floors, gumwood trim, high ceilings, original light fixtures, large formal rooms and eat-in kitchen. Downstairs is a large second unit with a 2 large bedrooms and 1 small one, a full bath, laundry and an open living room/kitchen combo that opens onto the lovely gardens. Outdoor spaces are generous with paved areas for play, parking and eating. The level park-like yard has a playhouse and an artist’s studio. Mature redwoods and huge grassy lawn complete this outdoor paradise. Completely remodeled two-story townhome with gated entry. Many modern interior details, such as stainless steel appliances, tiled baths, attached 1-car garages & large outdoor space. Great floor plan for extended family. In 1908, Frank C. Havens acquired a 7.5 acre oak-covered parcel of land, located south of Highland Avenue in Piedmont. The famed architect, Bernard Maybeck, was hired to design a house that would reflect Frank and Lila Havens’ deep interest in Oriental arts and philosophies… Lila named the estate Wildwood Gardens in reverence to the numerous live-oak trees on the land, and in anticipation, to the landscaping projects she was planning for the sides of the canyon. In 1918, the original property, with its expansive views and mature oaks, began being divided to create one of the most exclusive communities in the Bay Area. Today, the local folklore believes the Havens stables hide on this secluded piece of land at 65 Wildwood Gardens. One can easily imagine back 100 years or so, a horse-drawn carriage winding its way up the road through the canyon… Once the passengers had disembarked, the carriage unhitched and stowed away, the horses would return here, to their peaceful stables under the oaks, overlooking Oakland and the Bay, with San Francisco on the horizon beyond. Over the years, the quiet serenity and intimate framed view made this spot a treasured place. The stables were converted into a clubhouse for barbeques, and eventually were expanded into a charming cottage. Still, the trees, the view, and the bucolic legacy of contented horses remain, making this property a unique and even magical place in the midst of one of the Bay Area’s most coveted neighborhoods. Click here for more photos of this unique property! If you wish to see the property, call Christophe Rat directly at 415.283.8894 (or chris@caldecott.com) to set an appointment.